Kingdom Hearts 3D [Dream Drop Distance] co-director Tai Yasue has shared his desire to draw upon the characters of Pixar’s animated films for inspiration within their next game. This could see worlds based upon the likes of Finding Nemo, Monsters Inc., or Cars, although Square Enix will need to seek Disney’s permission for their use. Asked as to which film in particular he would be keen to introduce, Yasue pointed towards Toy Story. 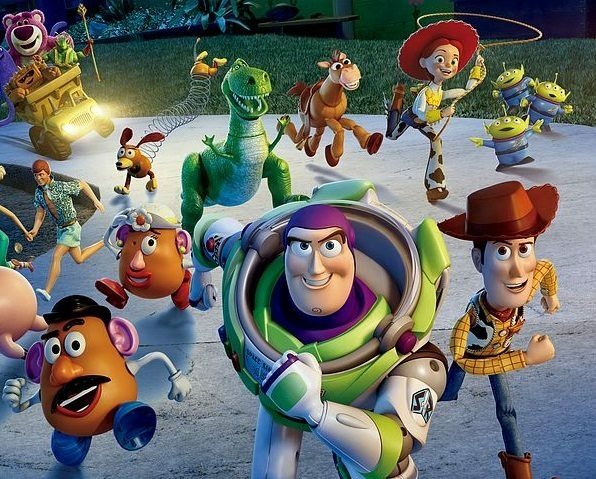 Which Pixar films would you like to see in the next Kingdom Hearts title?